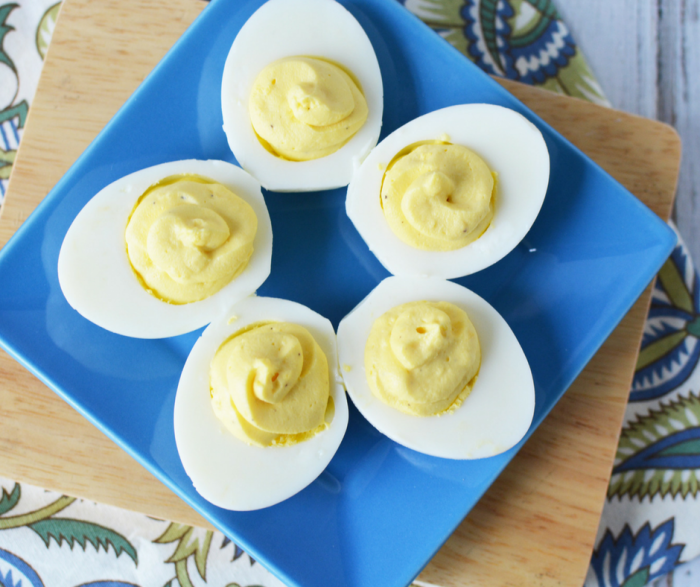 Summer means Weight Watchers Deviled Eggs are on the menu! 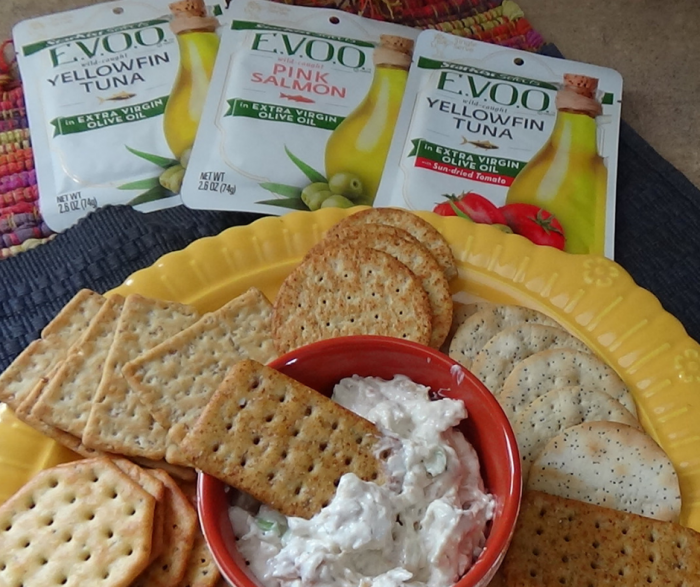 They are such a great addition to any barbecue or just a daily snack! 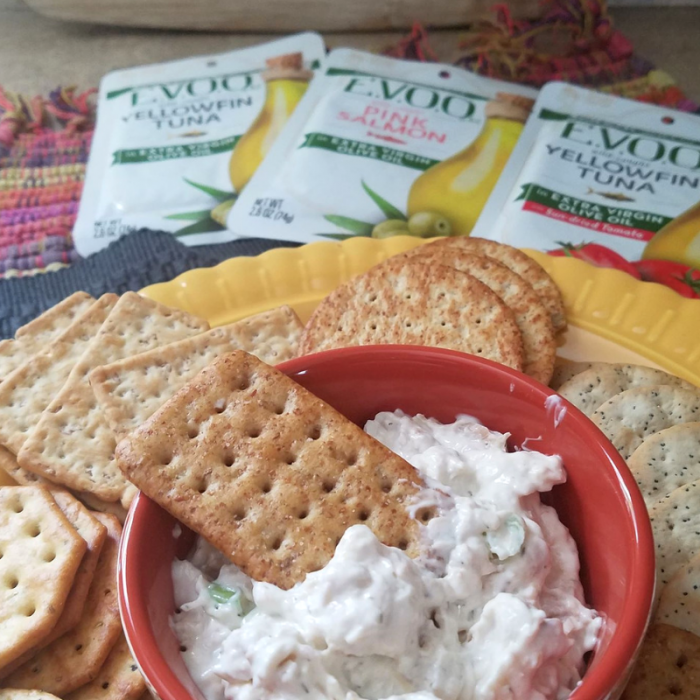 With low-fat ingredients, it is a great option to help get you through the day with a high protein snack and a tasty treat that everyone loves! 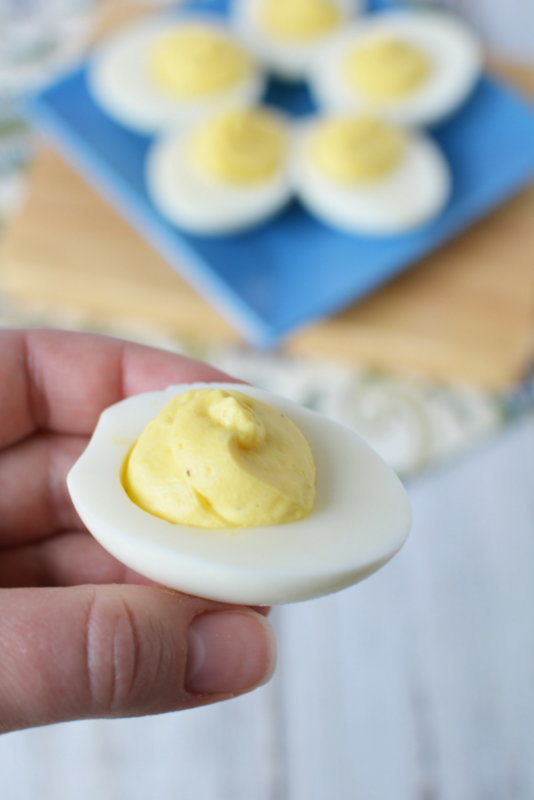 To make hard boiling eggs for this deviled eggs recipe easier, our friend Kari from Craft Create Cook who made these for us, recommends using the Eggsact Eggtimer. 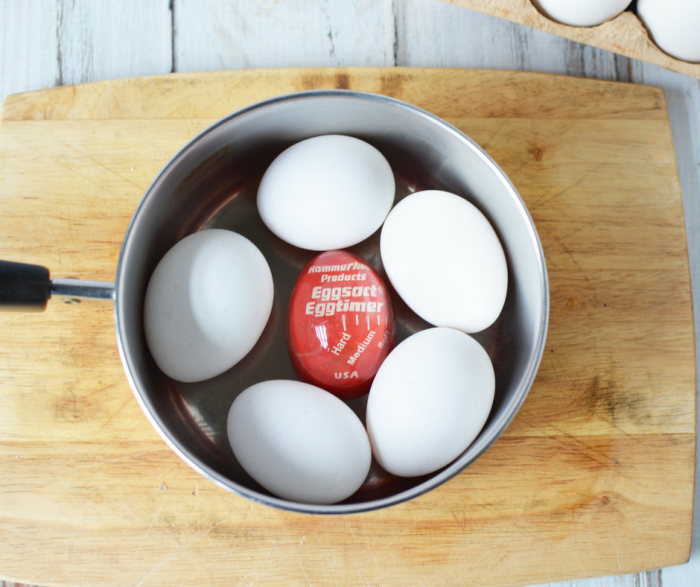 It helps keep your eggs perfectly cooked every time! 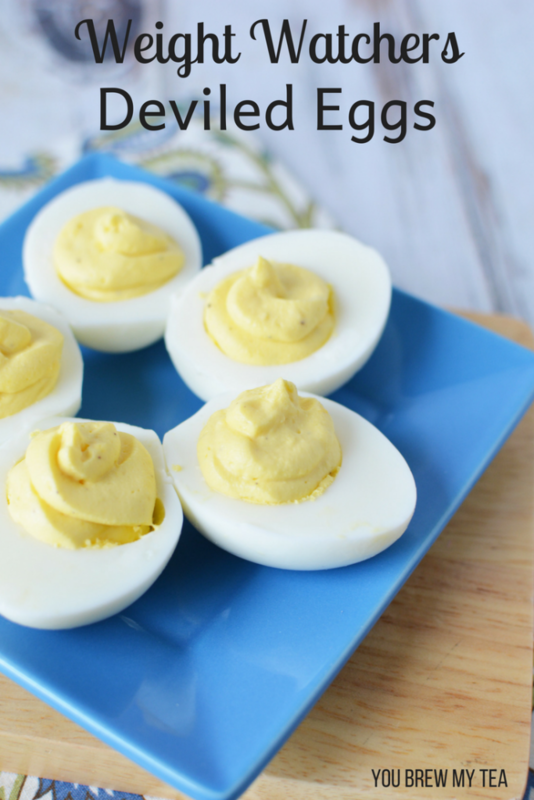 A great investment for your kitchen and ideal for making large batches of these Weight Watchers deviled eggs on a regular basis. 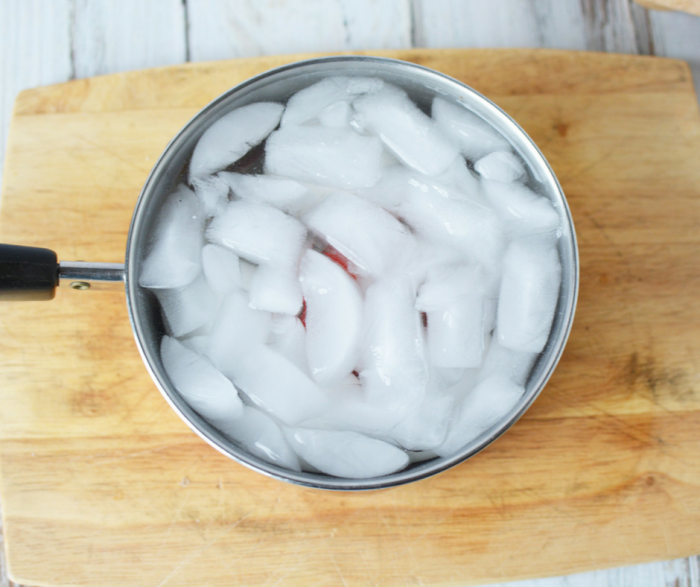 Place the eggs and Eggsact Eggtimer into a medium saucepan and cover with water, making sure the water is at least 1″ above the eggs. 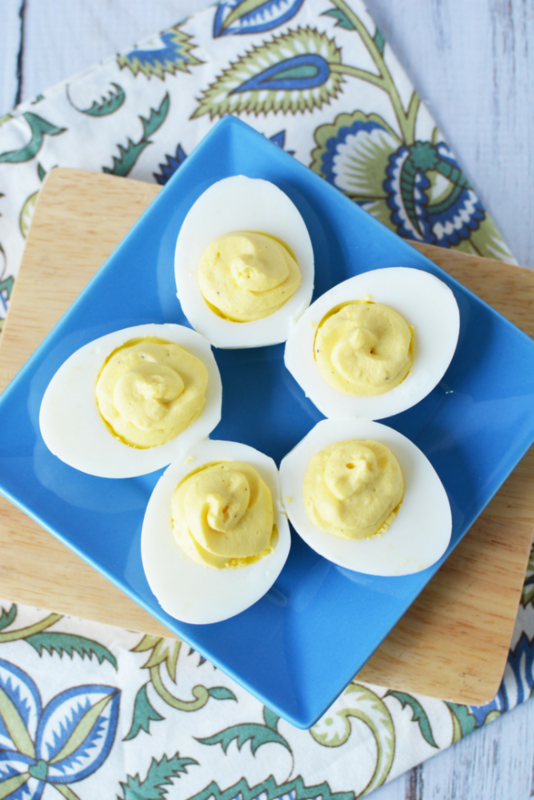 My Beau loves when I make these Weight Watchers deviled eggs for him. 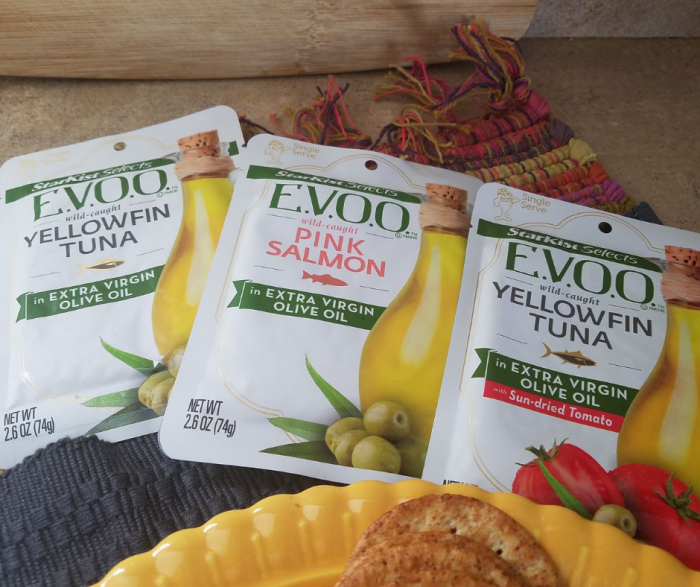 They are a great addition to most summer meals, salads, and of course, an easy snack to have on hand. 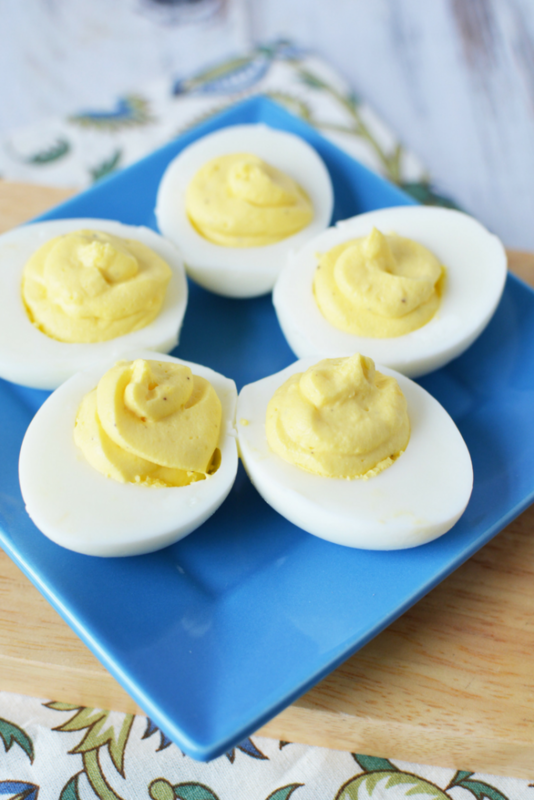 We typically make 6 at a time, but they keep in the refrigerator well for up to one week. 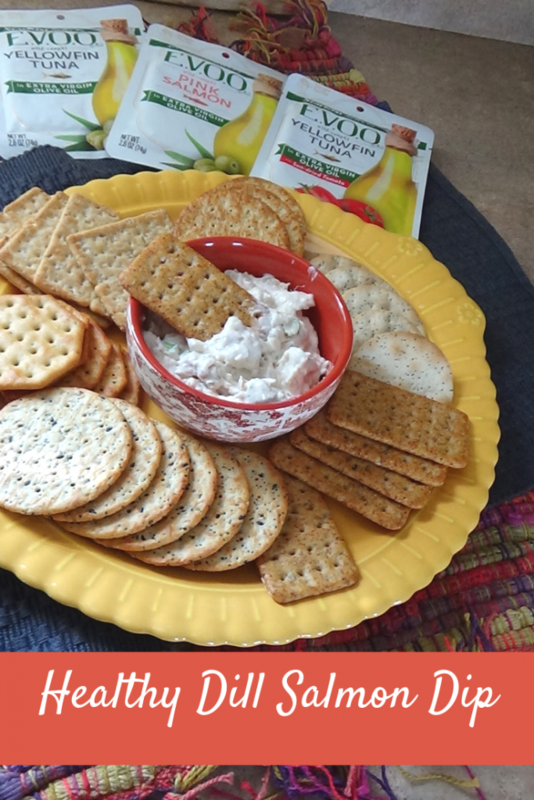 I love the idea for this Cheesy Corn Dip Recipe that my friend Sadie from Slap Dash Mom made recently. She has been making some truly amazing recipes lately, and this one is for sure a favorite of the ones I have seen. She loves all things simple and delicious, just like me. 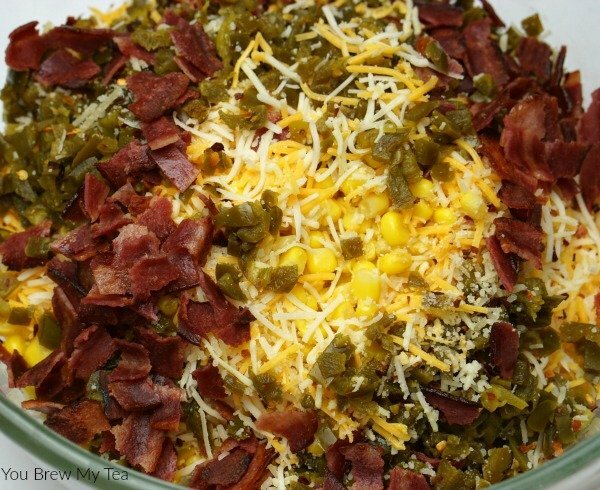 This is an easy to throw together recipe that includes classic flavors like bacon, jalapenos, cheese and corn. Many items already in your pantry, and of course, those flavors that just beg to be combined. When she offered it up for me to share here I was excited because it sounded like an amazing recipe you would love! This post may contain affiliate links. I may earn a small commission from purchases made through these links. I love dip. Seriously, I am a dipaholic. 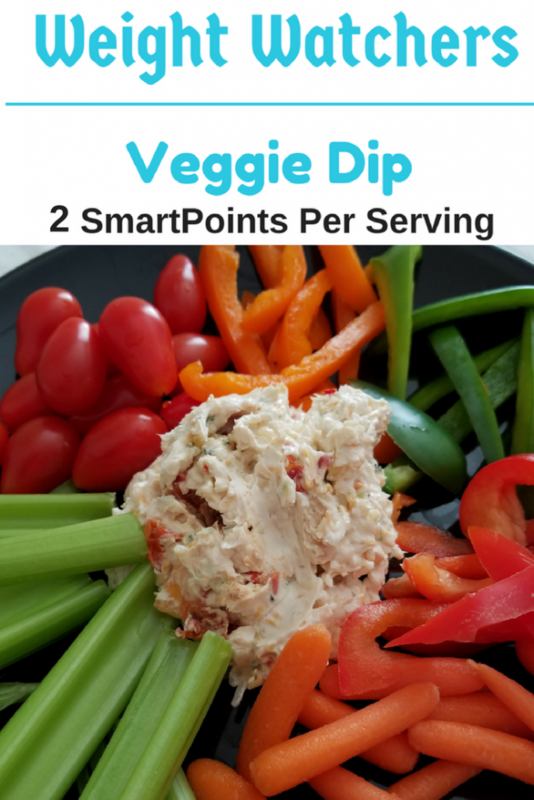 It’s a bad thing since I really am trying to monitor my food and make better choices in what I eat, but at the end of the day I confess that dip is a weakness. 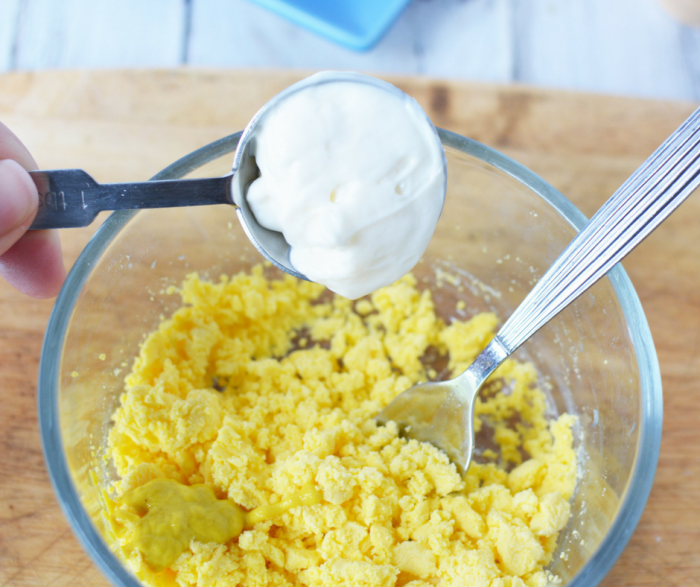 I especially love cheesy dips, and this corn dip recipe is definitely full of cheese. Sadie threw together some really great ingredients to make this, and I think it’s something pretty much anyone can make at the last minute. Perfect for when a friend stops by at last minute perhaps? This corn dip recipe requires very little preparation. The biggest thing is dicing the jalapenos and cooking the bacon Fresh jalapeno is important, as canned will not have the best flavor. If you prefer a milder flavor you could easily substitute in some canned green chile instead, but I prefer the bite of a bit of jalapeno with bacon, corn, and cheese. I like to cook my bacon in the oven. It’s a lot less messy, and it comes out super crispy. If you’ve never made it that way before, check out my friend Alea’s video for how to cook bacon in the oven on her Facebook page about how she does it for her prep-ahead meals. 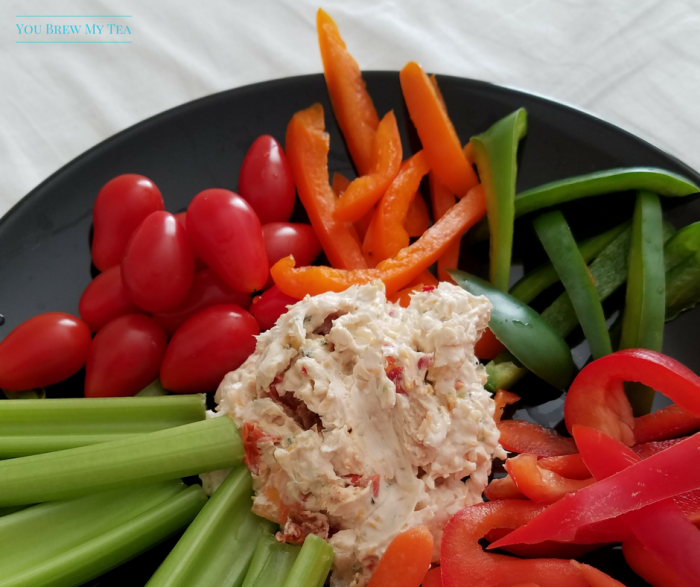 It’s super easy and will be your favorite way to have bacon ready for breakfast, snacks, sandwiches and dips like this. This recipe is all about mixing things together, throwing in a skillet and baking. It’s truly that simple. 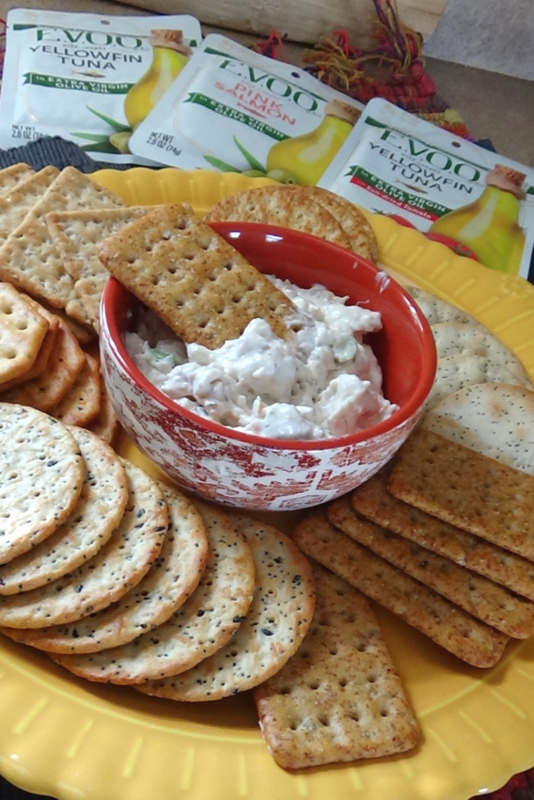 I used the Weight Watchers Recipe Builder and chose to change out the cream cheese and shredded cheese for lighter options. 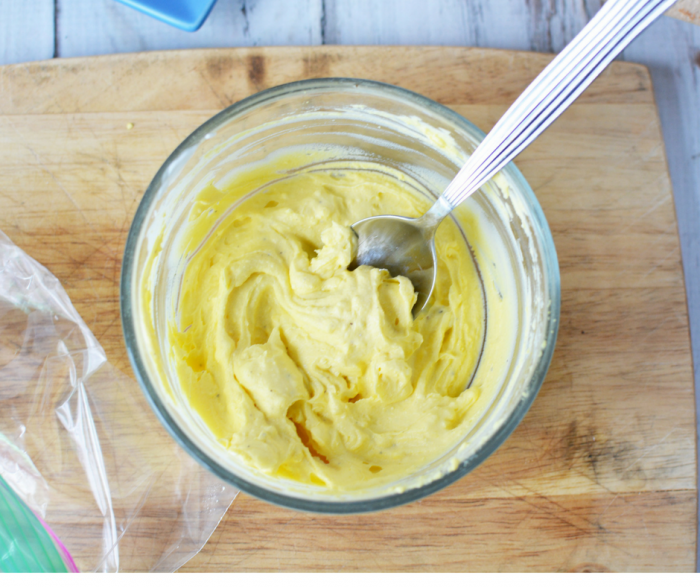 Since fat-free cheese doesn’t melt as nicely, I mix 1 cup fat-free with 1 cup 2% to make this super creamy and delicious. I also simply use center cut bacon over turkey bacon. It’s only a 2-3 point difference for the entire recipe so I am happy to use it. Follow directions below for preparation. Preheat oven to 400ºF. Combine all ingredients, save 2 strips of bacon and a few teaspoons of Parmesan in a bowl and mix well. Scoop mixture into a cast iron skillet and bake for 20 minutes at 400ºF. Remove from oven and sprinkle remaining bacon and Parmesan over top. 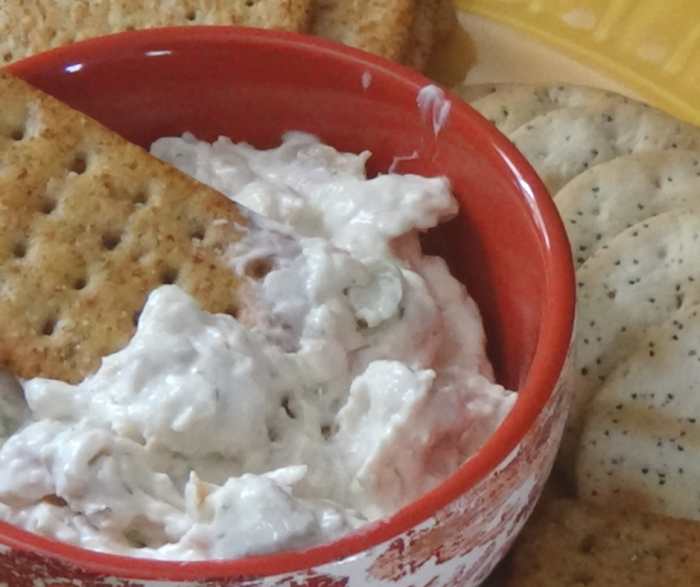 Serve with Ritz crackers, chips or simply eat with a spoon! 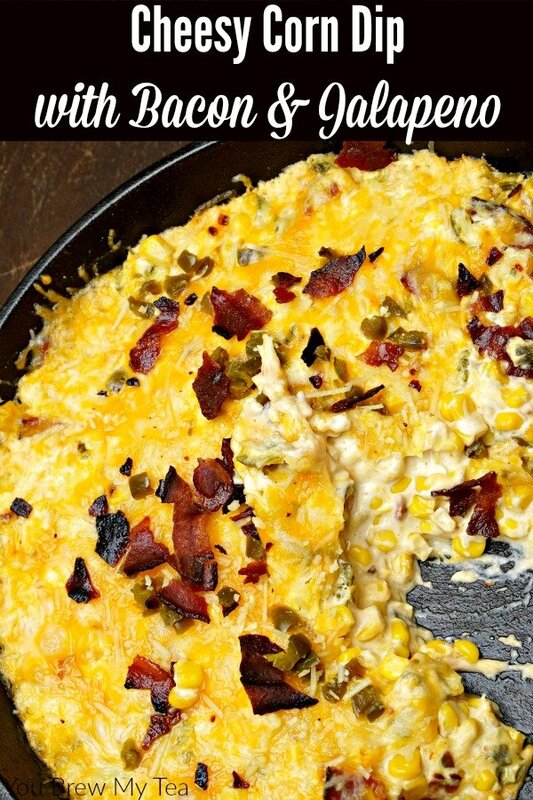 You’ll love this easy corn dip recipe with bacon and jalapenos as much as we do! 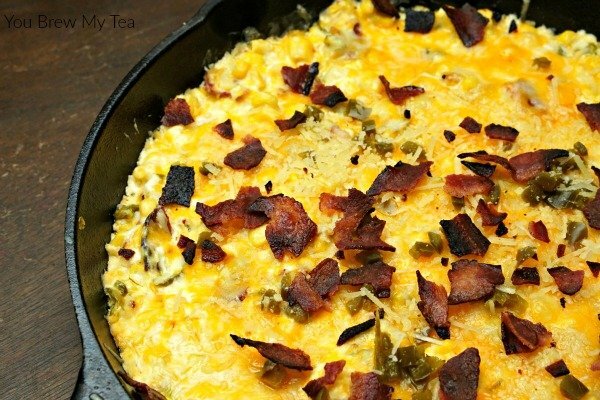 We love including a punch of flavor in our recipes, and jalapeno and bacon are favorites. 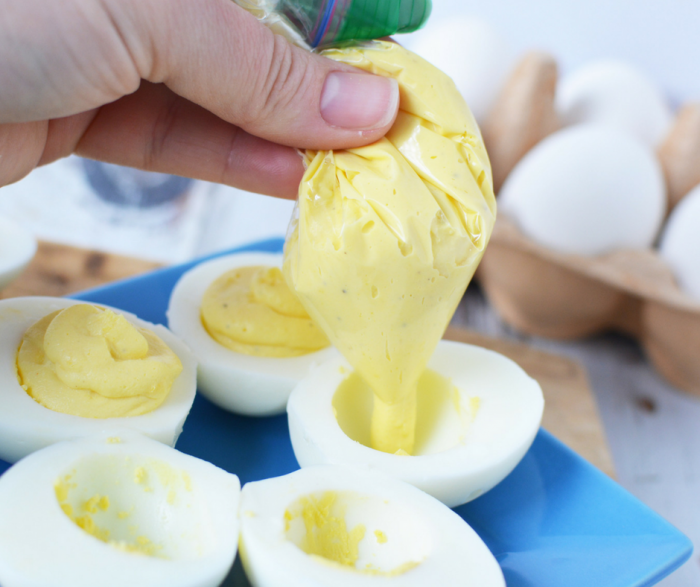 Our Jalapeno Bacon Deviled Eggs are a favorite treat that would go great with this recipe for a fun appetizer buffet! Combine all ingredients in a bowl, mixing well, reserving 2 strips of bacon and a few teaspoons of parmesan cheese for the end.